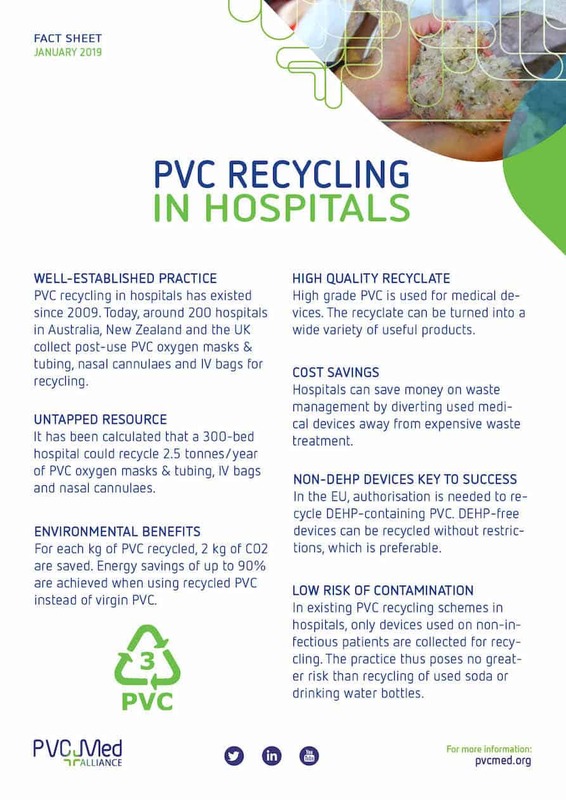 Need quick information on the use of PVC in healthcare? Click on the infographics and fact sheets to learn more. 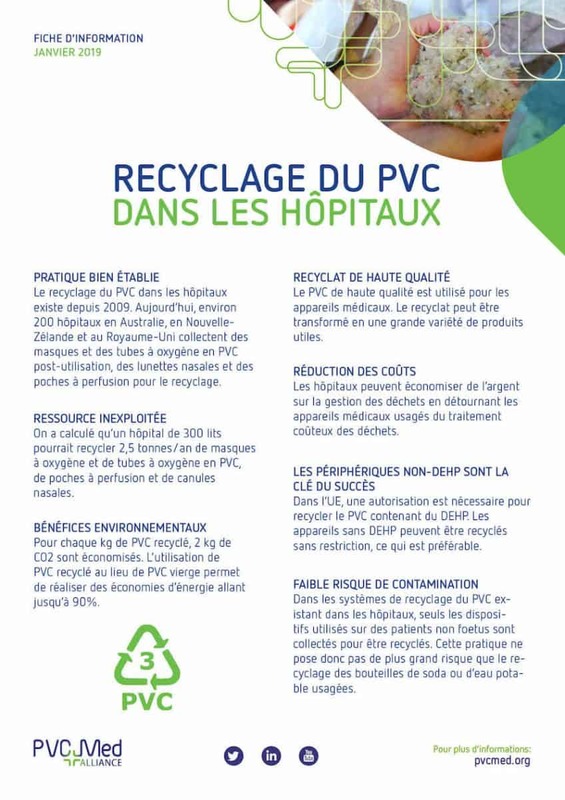 Recycling of PVC-based medical devices enables the healthcare to contribute to the circular economy. Learn more in the fact sheet. Health workers are in the frontline during Ebola outbreaks. 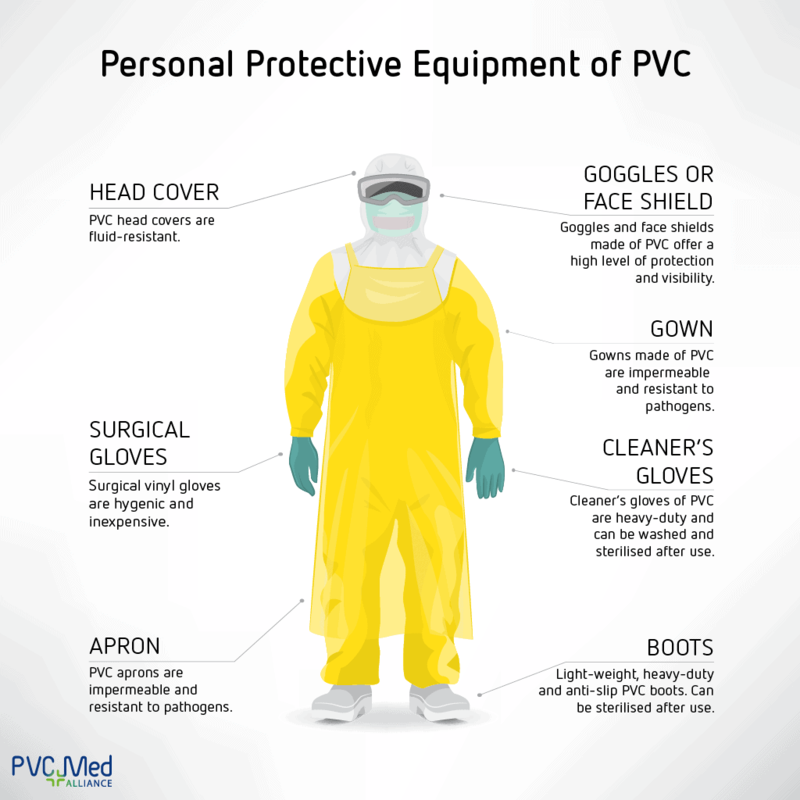 Personal protective equipment made of PVC and PVC-based medical devices help in the fight against the virus.